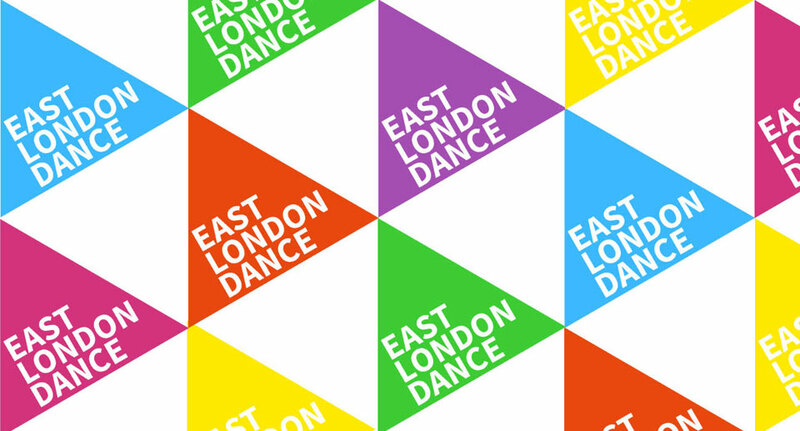 East London Dance is recruiting: Interim General Manager. 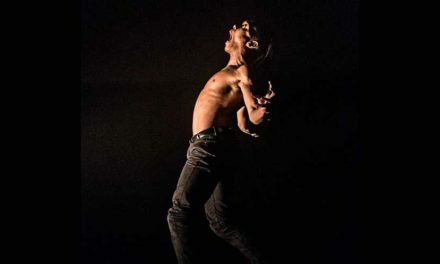 East London Dance is seeking an Interim General Manager to provide adoption leave cover on a six-month fixed term contract. 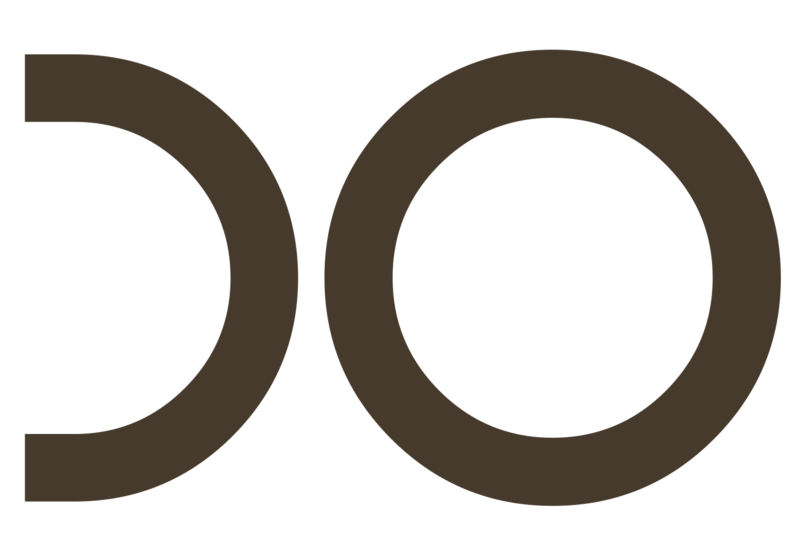 The General Manager is a key role in the Executive team and is responsible for effective financial management and smooth operational management across the organisation. 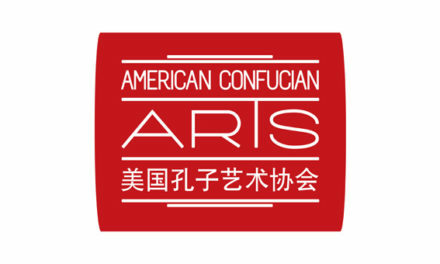 You will be a highly organised and numerate individual with at least four years experience of working within an arts organisation or charity. You will have proven financial management experience, with a track record of preparing management accounts and annual budgets. You will thrive in a fast paced environment, able to work autonomously as well as with a team. You will have strong communication skills and an ability to establish good rapport with a wide variety of individuals and organisations. 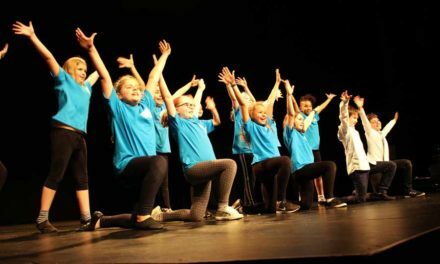 With three decades of experience at the heart of the UK’s fastest-changing community, we bring dance to people and people to dance, producing ambitious performances that attract wide audiences alongside projects to get all ages dancing. Uncovering diverse talent, we train young professionals, develop their careers and watch them fly. We collaborate widely and attract world-class choreographers and artists to come and work with us. Across the dance world, and among our audiences and participants, we make friendships, partnerships and inspired connections. In late 2019 we will be moving into our own home to establish a National Talent House for Urban Culture alongside our music partner Urban Development. East London Dance is an Equal Opportunities employer.